If you don’t know what your company benefits package includes then you could be missing a trick. 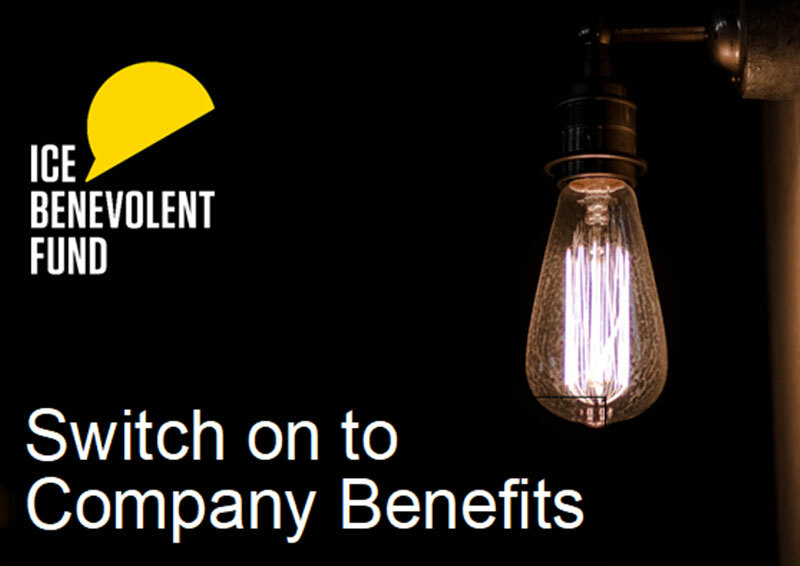 This webinar will highlight why it’s important to switch on to your company benefits. It outlines the types of company benefit you may be entitled to and why it’s so important to understand them if you’re thinking of changing jobs. What if you change jobs? For further information, please contact the ICE Benevolent Fund at [email protected] or call 01444 417 979. Find out more about other financial planning and well-being webinars coming soon. The webinar is run by Jo Thresher, Director of Better with Money. 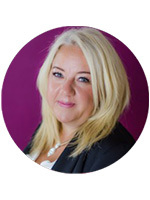 Jo Thresher is an award-winning financial services professional with over 30years’ experience. Jo’s workshops and webinars are tried and tested to gently push people forward to being in a better financial place. Whatever your financial competence level, Jo’s webinars will inspire you to be better with money.